The Hand Surgery Fellowship Program, at INTEGRIS Baptist Medical Center is a one year ACGME accredited program approved for two fellows. The Program provides exposure to patients with a wide variety of hand pathology. The Hand Surgery Fellowship Program, at INTEGRIS Baptist Medical Center is a one-year ACGME accredited program approved for two fellows. This combined university / private institution fellowship provides balanced, diverse, and in-depth hand surgery education. A concentrated study of operative and non-operative hand and upper extremity diseases and injuries is offered. This includes congenital anomalies, acute trauma and its residuals (amputations, fractures, dislocations, tendon injuries, peripheral nerve injuries), arthritic conditions, infections, paralytic and spastic disorders, tumors, and Dupuytren's disease. Cumulative trauma disorders and athletic conditions are frequently encountered. Microsurgery is part of this program along with elbow and sporadic shoulder surgery, such as thoracic outlet syndromes. One-on-one supervised teaching is provided through five rotations with a combined staff of orthopedic and plastic hand surgery-trained attendings. Progressive responsibility in patient management is given to the Fellow as his/her competency increases. Didactic lectures, journal club, anatomy dissection, laboratory sessions, and weekly conferences are offered. A minimum of one clinical or basic science research project is expected. The Fellow will be involved daily in supervising and teaching orthopedic residents. Candidates must be board-eligible in orthopedic or plastic surgery. 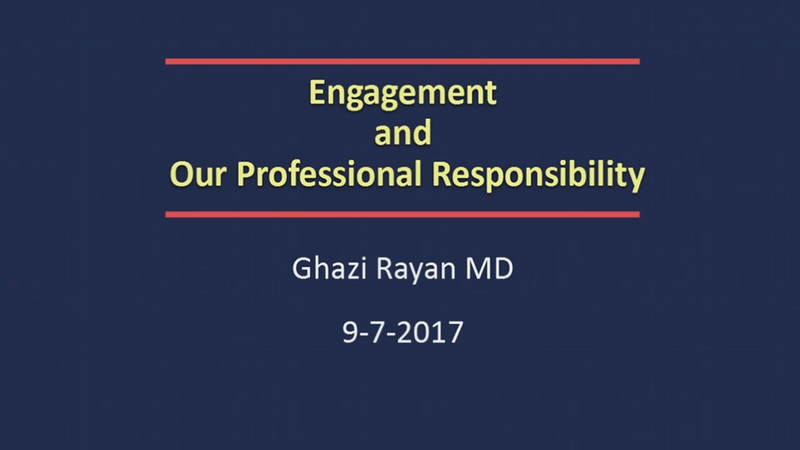 Ghazi Rayan, M.D. is the Program Director. Thomas Lehman, M.D., Ghazi Rayan, M.D., Margaret Porembski, M.D., Munawar Ali, M.D., Richard Ruffin, M.D.